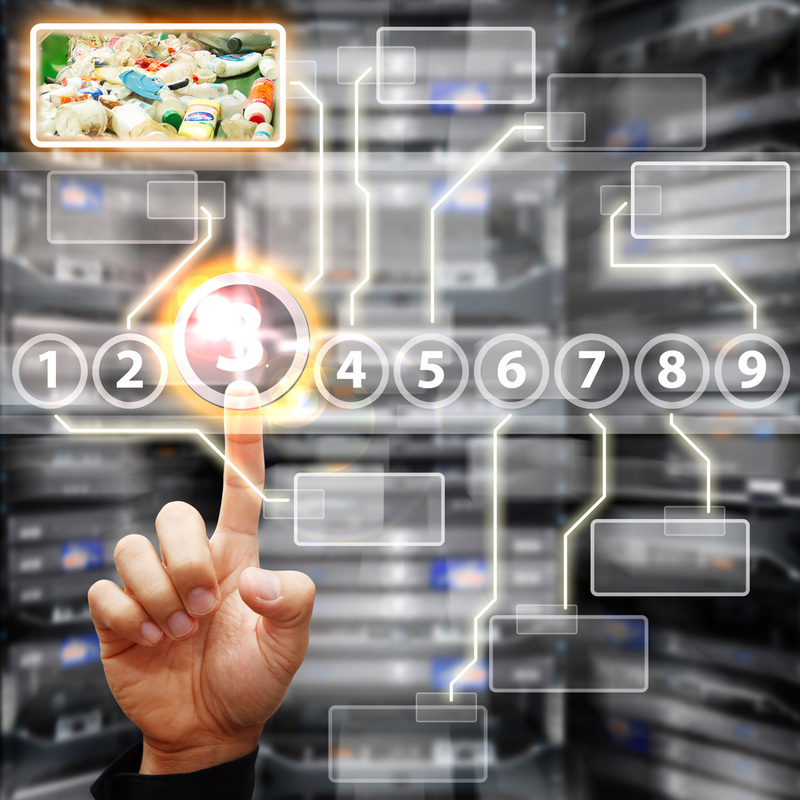 Beyond the sorting application, our A.I. based vision technology has the potential to monitor in real time the waste flow processed by waste treatment plants to allow its optimization, so that better economic, environmental and regulatory performance can be achieved. 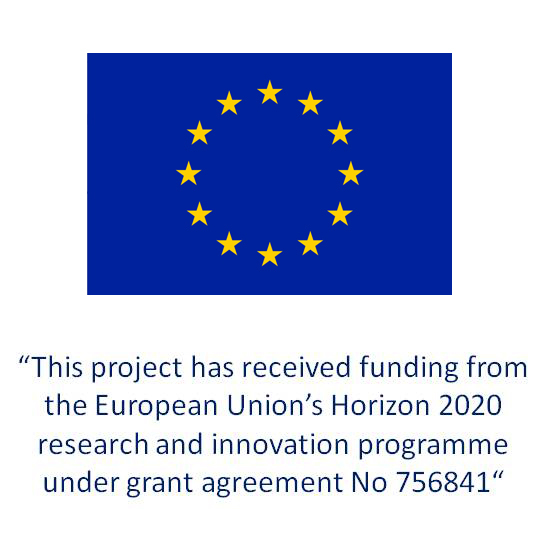 For this development Sadako has the financial support of the European Union through project RUBSEE, under SME- Horizon2020 program. In a typical industry, the input raw materials are totally controlled, and all undergoing products are fully oversight in their way to become finished goods. On the contrary, the input of a urban Waste Treatment Plant or Material Recovery Facility is a highly variable and uncontrolled waste flow. Nowadays plants work without real time automatic information of the mix of materials they are processing or obtaining along the relevant points of their layout. Although there’s a lot of value in the data collection, NIR conventional sensors or other available technologies are too expensive for that. To address this unmet need and opportunity, we are developing RUBSEE, a disruptive real-time monitoring system that uses advanced Artificial Intelligence and Computer Vision to determine in every moment the composition (kind/quantity) of material present in a number of locations in the plant, aggregate and present the information so that in can be easily analyzed and activated, and generate automatic alerts that can help managers and technical team to detect and resolve undesirable events. The system can identify what’s moving across the lines, providing the same type of actionable information that manufacturing and energy companies already employ.